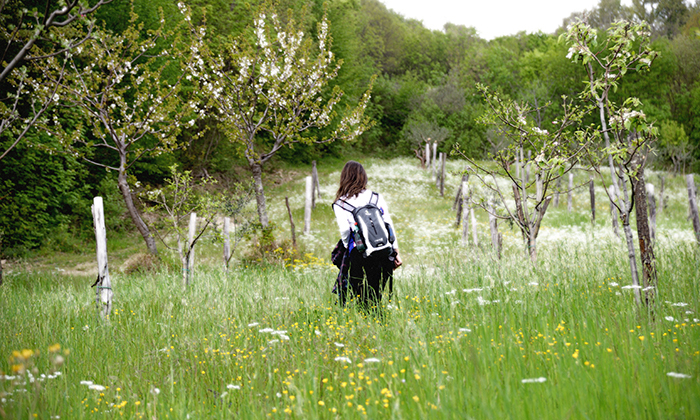 One day trekking on the mountainous area of ​​Mugello to discover a natural environment that’s rich in history. . 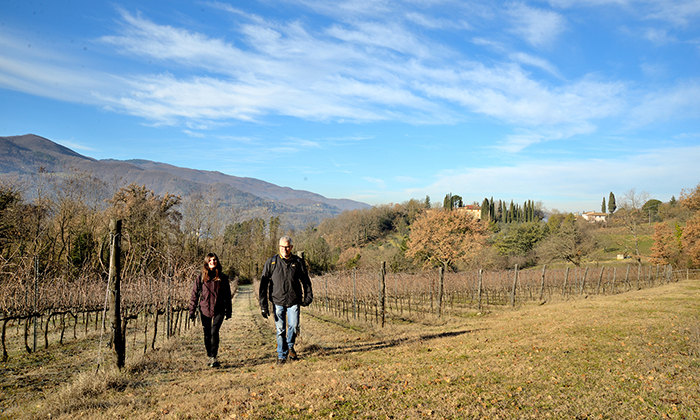 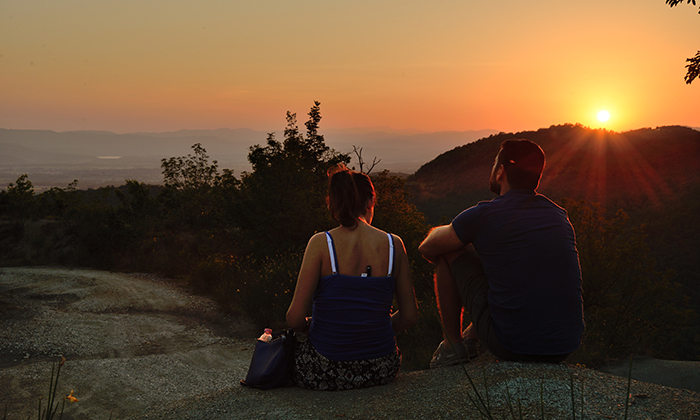 Hiking Mugello-visit the typical Tuscan countryside and discover the Apennines, the real Italian mountains, in a natural environment that’s rich in history.